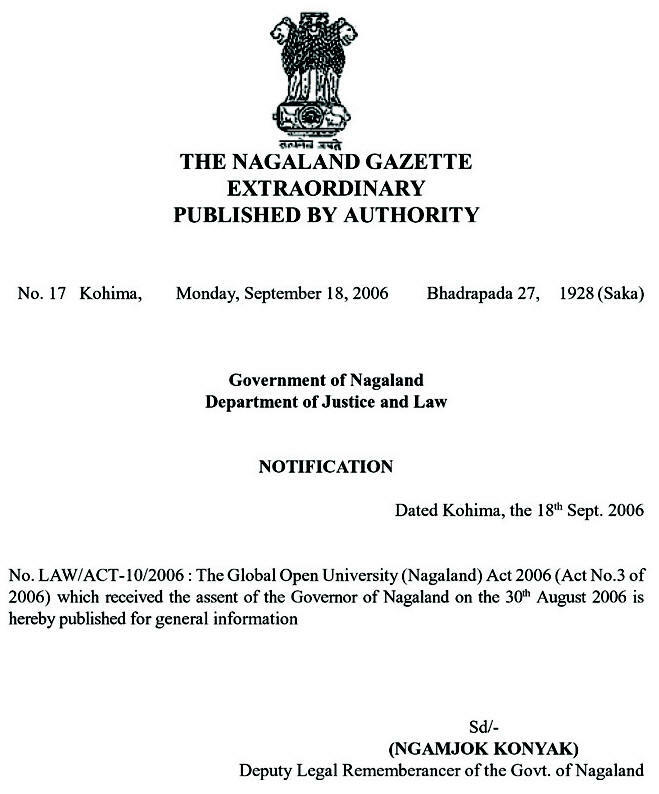 Objective : The two years Distance Learning Master of Arts (M.A) Degree in Rural Development conducted by The Global Open University, Nagaland has been designed for meeting the demand of the growing needs of experts in the fields of rural banking, integrated rural development, rural entrepreneurship, panchayati raj development, gender, population and related issues rural employment etc. 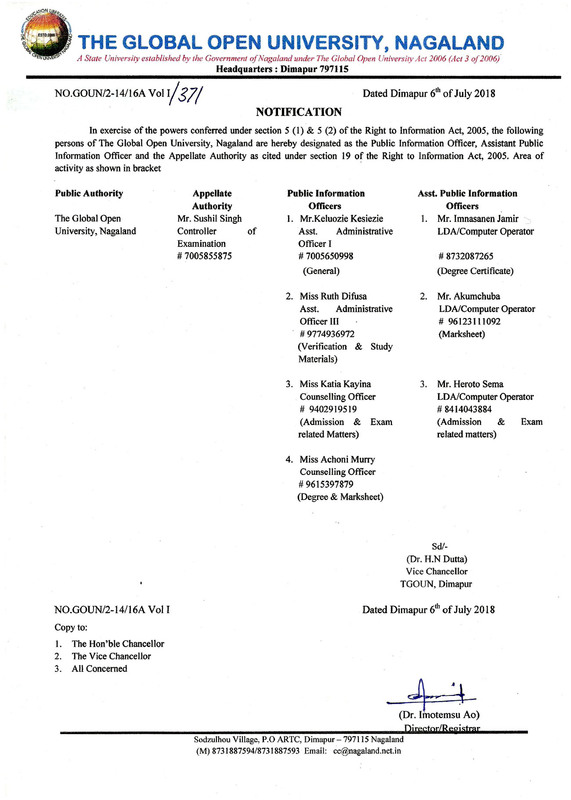 Award : Master of Arts (M.A) Degree in Rural Development shall be awarded to all the successful candidates by The Global Open University, Nagaland. Panchayati Raj and Rural Dev. Gender, Population and Rural Dev. Rural Development is used to denote the actions and initiatives taken to improve the standard of living in non-urban neighbourhoods, countryside and remote villages. These communities can be exemplified with a low ratio of inhabitants to open space. Agricultural activities may be prominent in this case where as economic activities would relate to the primary sector, production of food stuffs and raw materials. 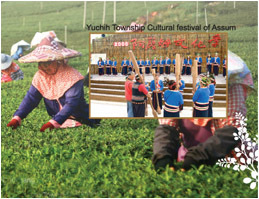 Rural Development actions mostly aim at the social and economic development of the areas. It aims at finding the ways to improve the rural lives with participation of the rural people themselves.